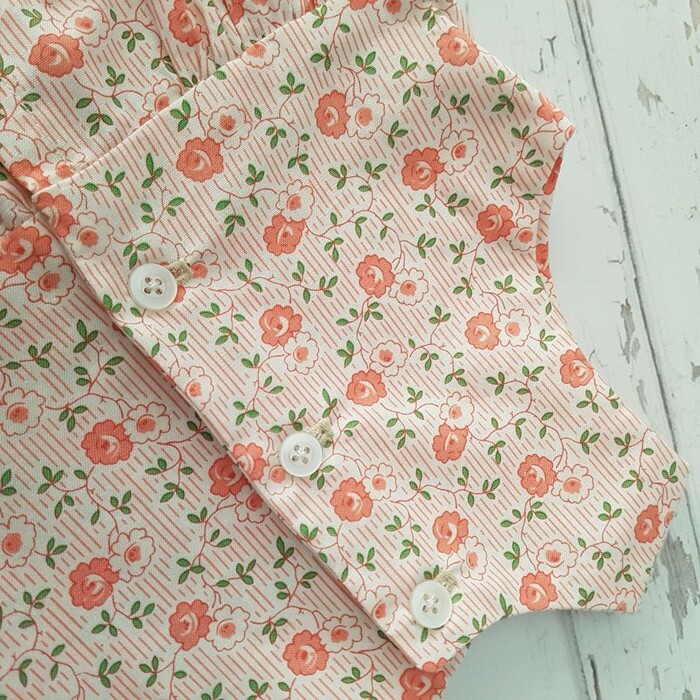 This 'Little Dress' is a beautiful hand made dress in 100% Cotton Reproduction Fabric with lovely little buttons. It would make an ideal gift for a baby shower, welcoming a newborn into the world or just something special for that precious little one. 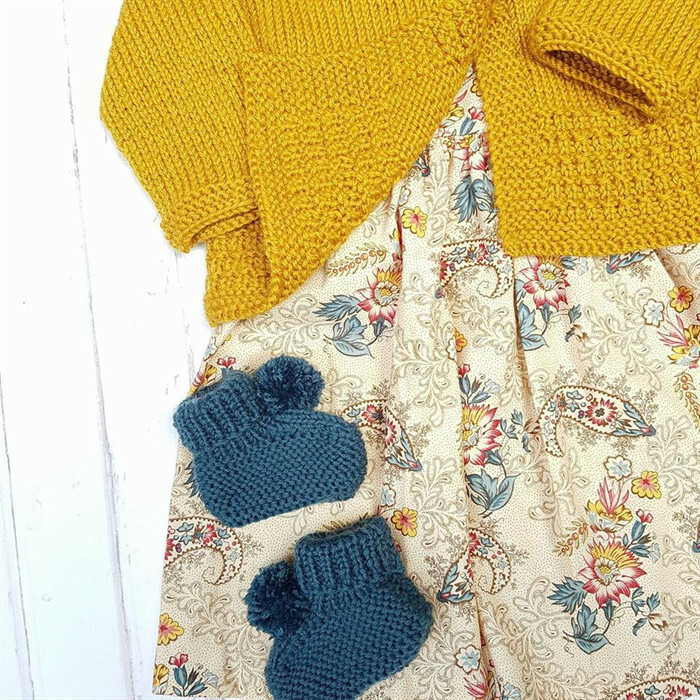 I produce high quality, meticulously finished heirloom knitted items for the special little people in your life. 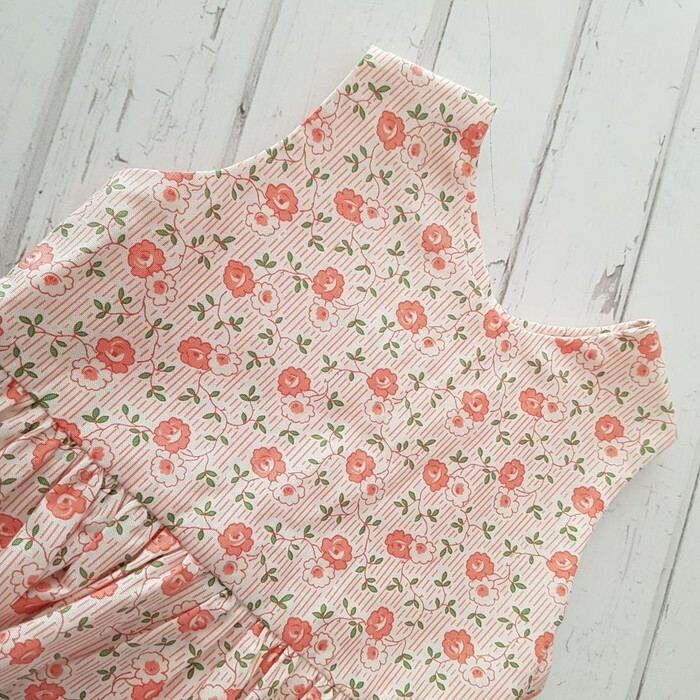 All of my garments are individually handmade by me and this is a one of a kind dress. 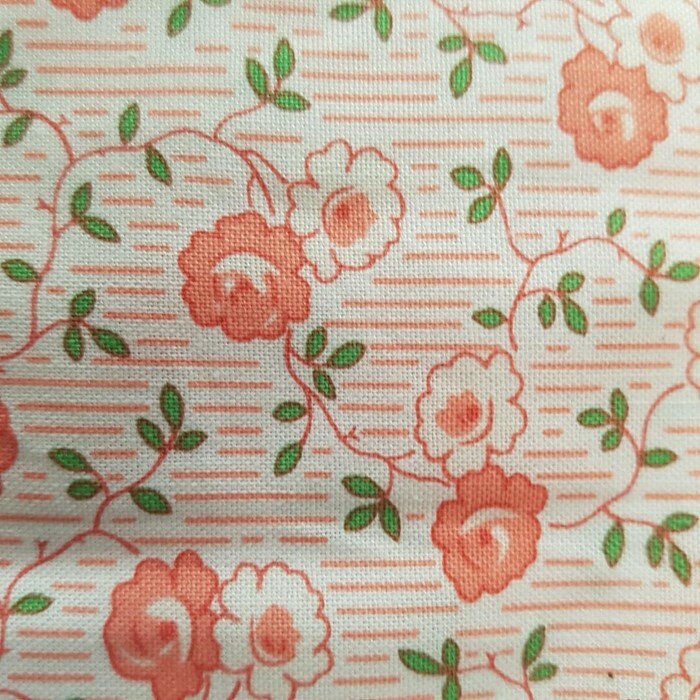 Made from 100% Cotton reproduction fabric for that vintage look. 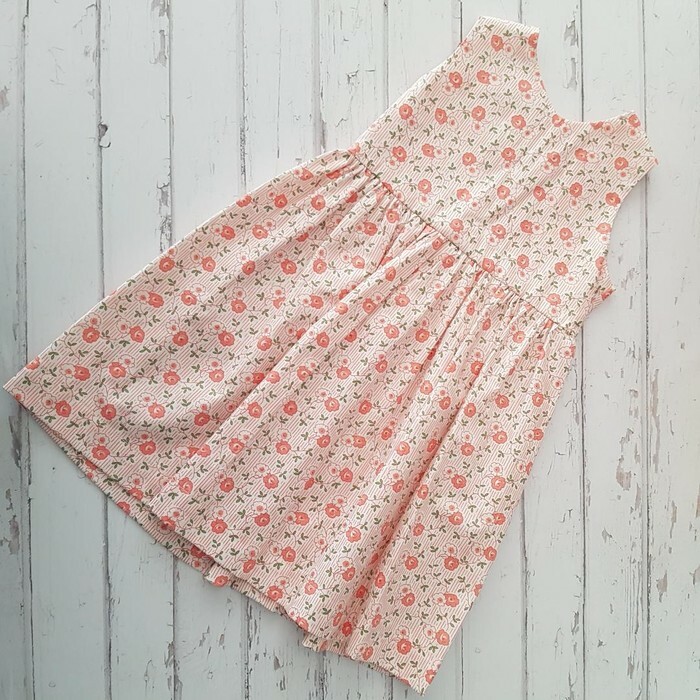 This 'Little Dress' will fit a Size 1 little one. Please hand wash this little item. I have included instructions with your purchase. It is also made in a smoke-free and pet-free home. Already created items will be dispatched within 1 working day following finalisation of order. Delivery within Australia via regular post takes 2-3 days within metro areas but tracking options are preferred.